Hello hello! 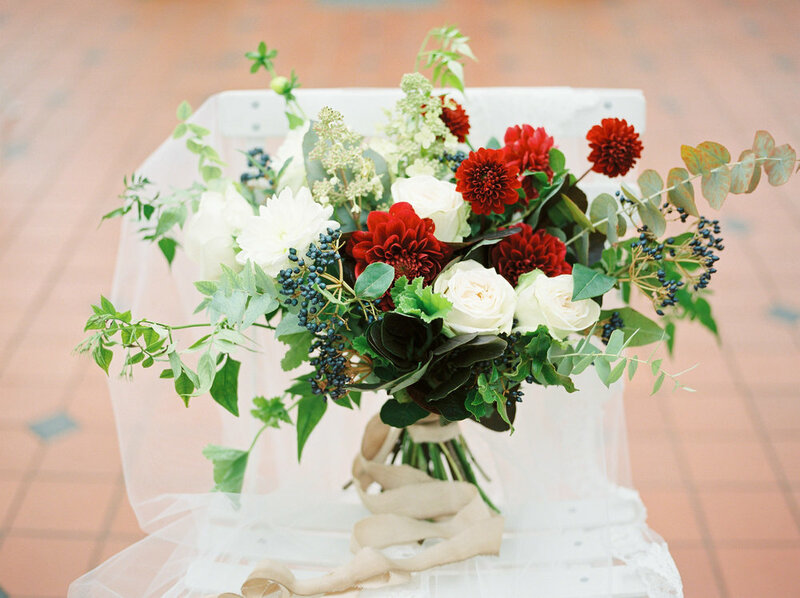 Today I am sharing this stunning fine art shoot that was featured on Bloved a few weeks ago. 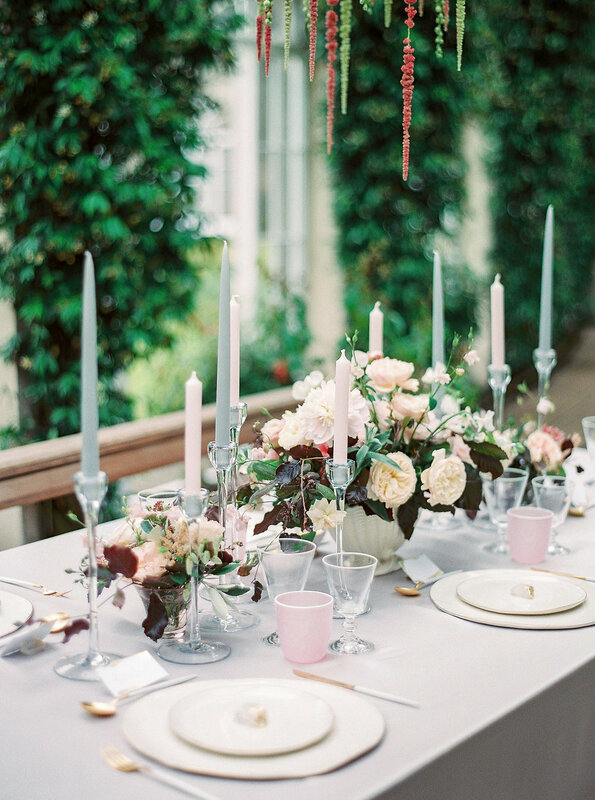 The whole shoot was shot on film by the wonderful Faye Cornhill and it is just perfection. I am lucky enough to live about 10 minutes away from The Horniman Museum which is home to this stunning 19th century glasshouse which I LOVE (seriously though I am like totally mad for any kind of conservatory/glasshouse). It also happens to be the place that we went for Oscars first outing when he was a teeny tiny babe at three weeks old...so I love it even more for that reason. The team for this shoot were absolutely amazing - so lovely and so talented that it was an absolute dream to be a part of. 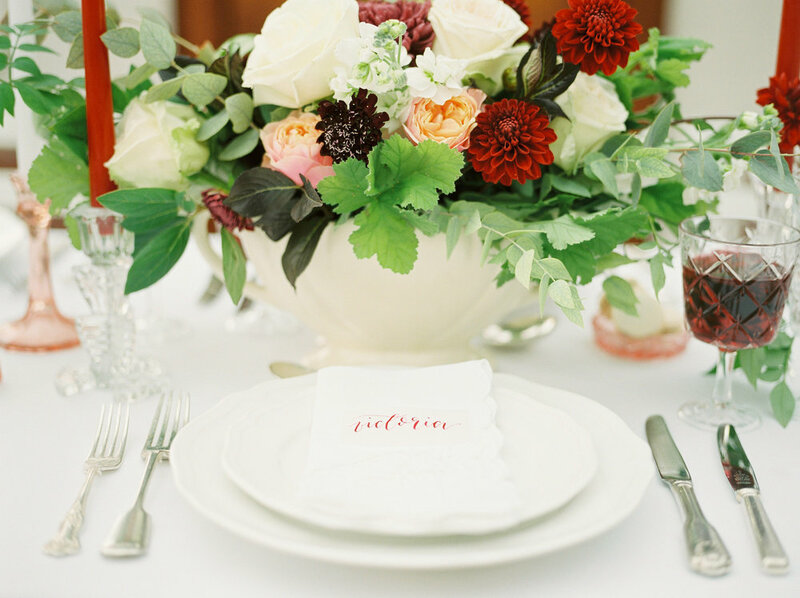 I created a deep burgundy and white suite with a vellum wrap around and twine and wax seal details ( obseeeeeeessed) along with some delicate vellum place settings that looked so beautiful amongst the stunning tablescape. You can see the whole original feature here and some of my favourite images below. I would love to know what you think about this shoot! Leave me a comment or pop over to my Instagram and leave me one there! 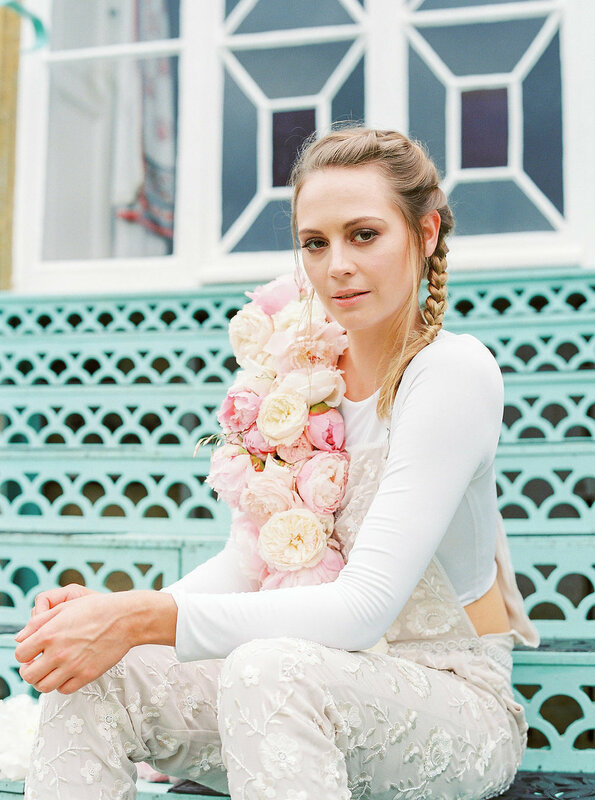 Today I want to share with you this fantastic shoot that I took part in towards the end of last year that was published on Boho Brides last week. When Krysta and Katrina got in touch with me and I looked at the amazing setting that is Puzzlewood I knew that this shoot was going to be gorgeous...and then we talked about a silk background and I was in love with the whole concept and idea. I am so grateful to be a part of such amazing shoots like this one and to be able to share these stunning images with you all - let me know what you think about them and if you are a creative that has a shoot in mind feel free to contact me - I love taking part in new ideas! I am so excited to share this AMAZING shoot with you today. I was so blown away to be asked to be a part of it, especially as it took place in one of my favourite places I have visited, the stunning Lake Como in Italy - I only wish I had insisted that the stationery was hand delivered so I could have been there myself. It was such a superstar team, stunning location and the couple are just out of this world beautiful! And of course, if you follow me on Instagram you'll know that the shoot was featured on my absolute favourite blog last week, Wedding Sparrow. So lots of excitement about all of that. You can check out the original feature here. 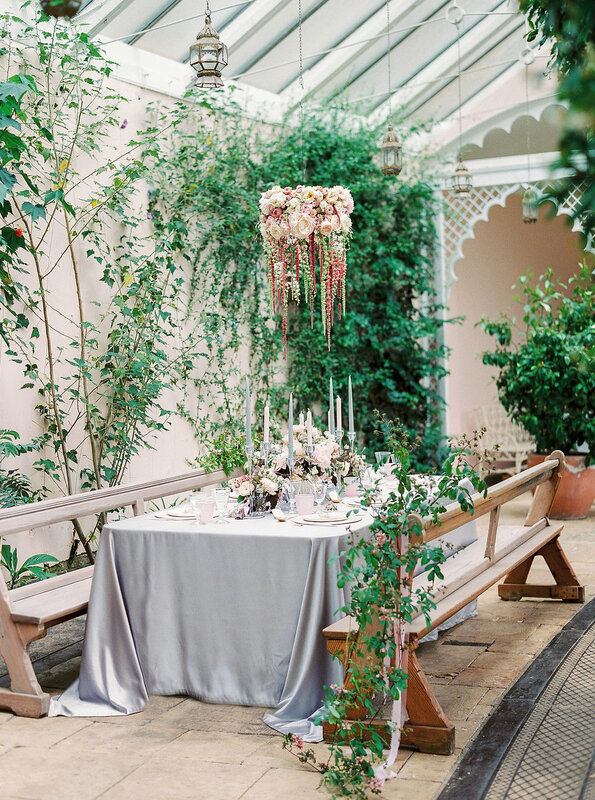 The inspiration for the shoot was timeless Italian romance and the strong Italian colours of the venue, so we went with peachy watercolour tones. The background of the suite was done by hand and then scanned in and printed digitally with white calligraphy and a romantic hand illustration. The place settings we done by hand with white ink on a watercolour background. I absolutely adore how it all came together...and that watercolour background might be making its way on to some more work that I am planning....keep your eyes peeled! 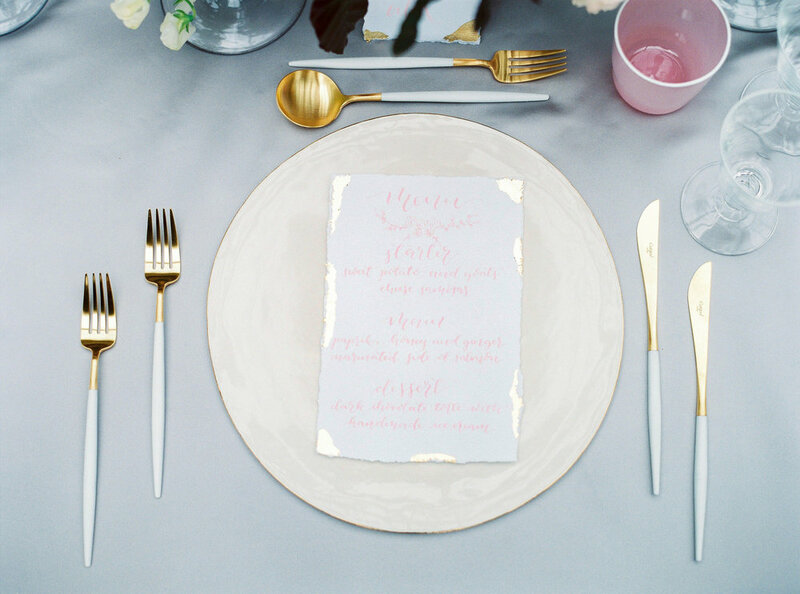 As we all know I am a major Pinterest addict and it is where my love for calligraphy first started, I used to, and still do, gush over stunning styled photos of invitation suites and calligraphy and wish that one day I could have images that perfect. So when I receive images like the ones from this shoot it really blows my mind that it's my work looking that perfect...it really is a dream come true for me. I hope you like them too. OH MY GOD. I have been DESPERATE to share this shoot since June when it took place. I was blown away when Kerry and Lucy asked me to be a part of it a week before the shoot and the stationery I provided was a total labor of love. 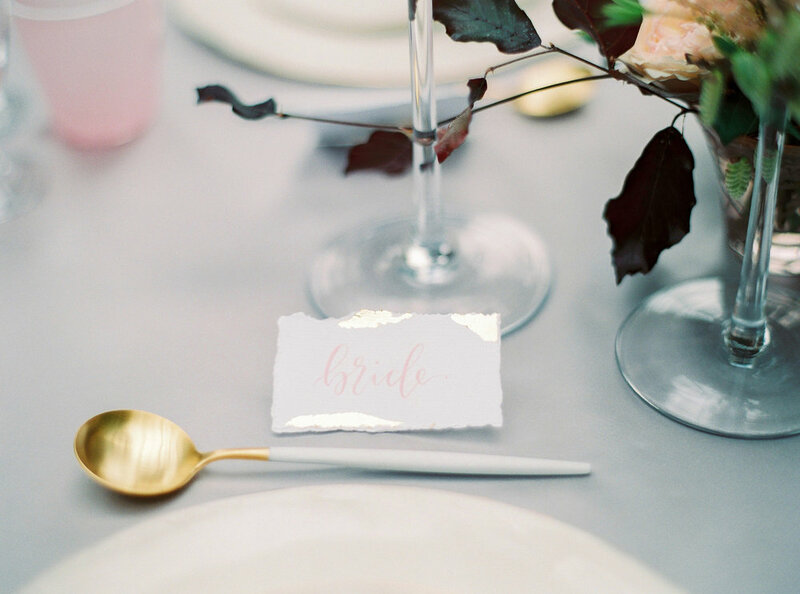 Everything was hand written and illustrated in bespoke pale pink ink, hand deckled and hand gilded with gold leaf and luxury watercolor paper. 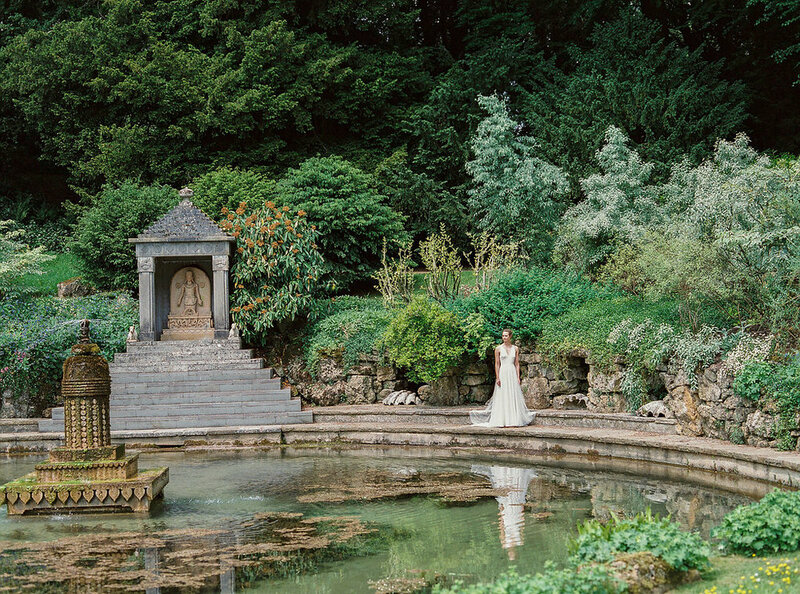 The venue, Sezincote, is a 200 year old Mogul Indian palace set in the heart of the Cotswolds. It is breathtakingly beautiful. 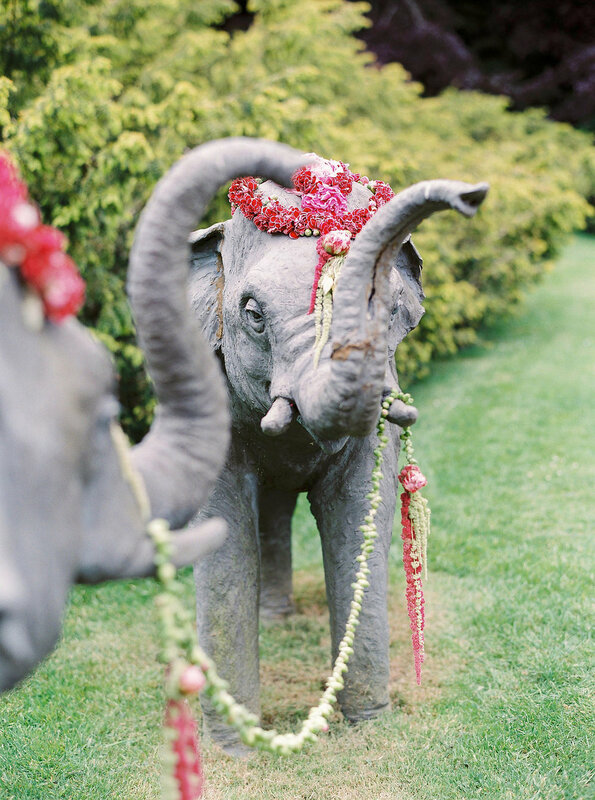 All the wedding goals. They only host a handful of weddings a year at Sezincote and this was the first time they had let a styled shoot take place on the property. I know. I felt like I was dreaming. 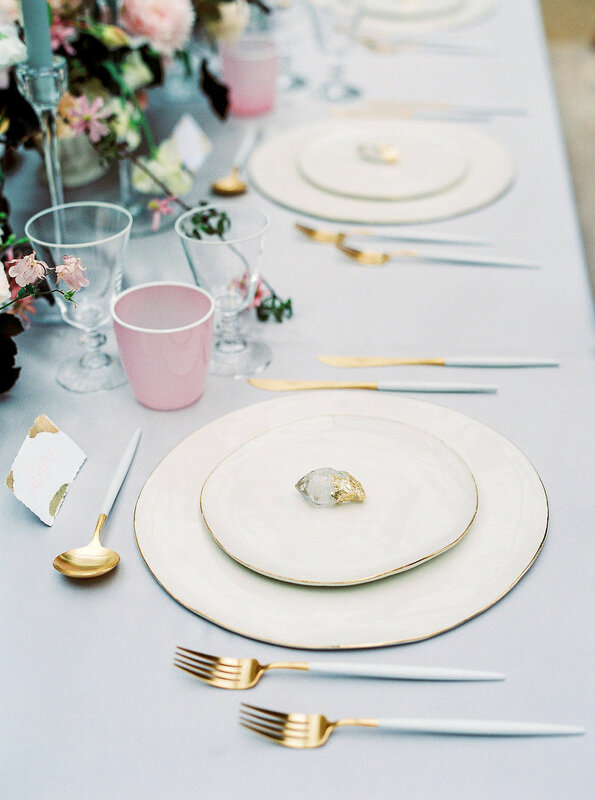 So fast forward to yesterday and our gorgeous shoot got published on Style Me Pretty....the most read wedding blog IN THE WORLD and now my little name is on it. All the goals. I am sooooo excited about this beautiful shoot and couldn't wait to share it with you all so rather than waiting until Wednesday when I normally post here I am going to give you all a Saturday treat and share it today. YAY. You can see the original post here, scroll down for the dreamiest of teams and make sure you pop over to Instagram and let me know what you think!